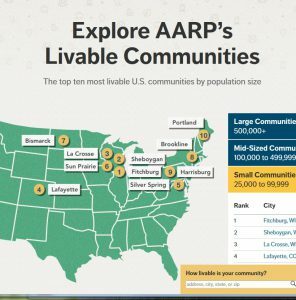 AARP’s Livability Index: Great Neighborhoods for All Ages is a web-based tool that looks at how communities score in different livability categories. The Livability Index website provides resources to help people use livability scores to effect change in their communities. 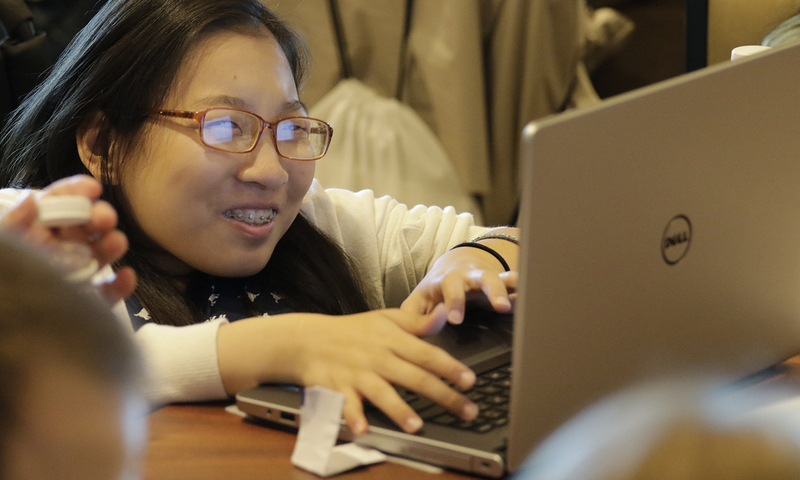 Look up an address, city, state, or zip code and see how your community ranks. You can also customize the Index to place higher or lower emphasis on different livability features.